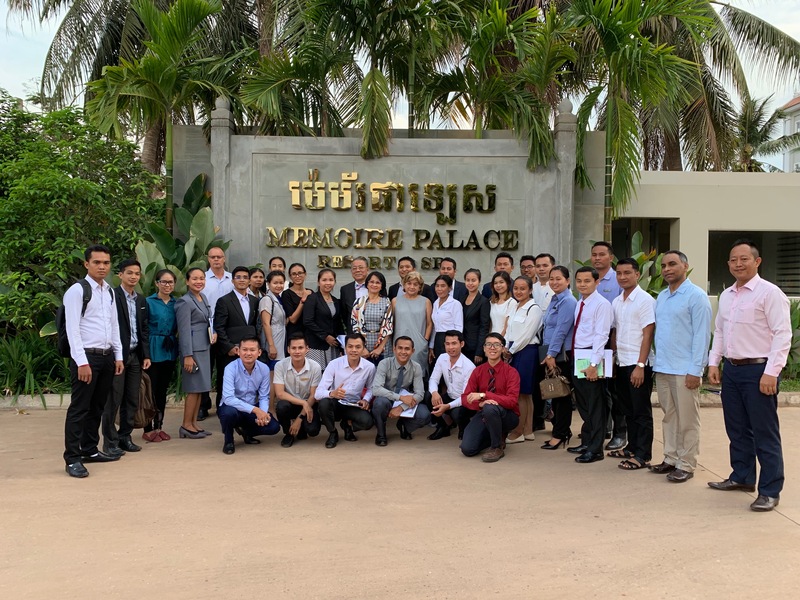 On 2 April, SokSiphana&associates (a member of ZICO Law) hosted a seminar in Siem Reap on Employment Terminations at Memoire Palace Resort & Spa in collaboration with Siem Reap Tourism Club (STC), an association working to promote the tourism industry in Siem Reap. During the event, Dr. Sok Siphana, Managing Partner at SokSiphana&associates welcomed the audience of 40 people from various hotels and other sectors with an opening remark. 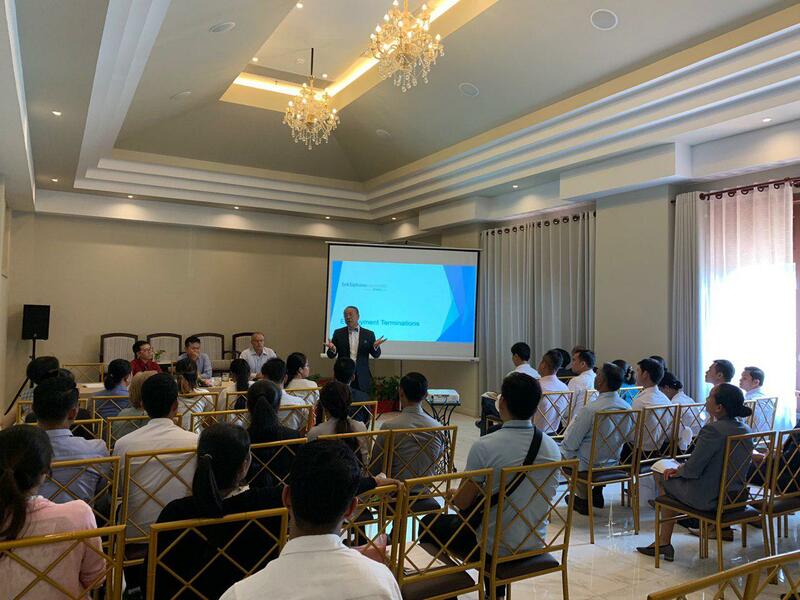 Following the presentation from Daniel Noonan, Head of our Siem Reap Office on Employment Terminations, we had a panel discussion to answer labour related matters from the audience. Cambodia has one of the fastest growing economies in the region, significantly in garment, tourism, and construction industries. As Siem Reap is one of the major tourist destinations in Cambodia, employment issues may cause a major concern for entrepreneurs and businesses, in terms of their business operations. If you have any questions with the above or require any assistance, please contact Daniel Noonan, Ol Phirum, Liew Shan Berg, or the ZICO Law partner you usually work with.